This line of chargers is a BatteryStuff favorite. Made to last in the USA. 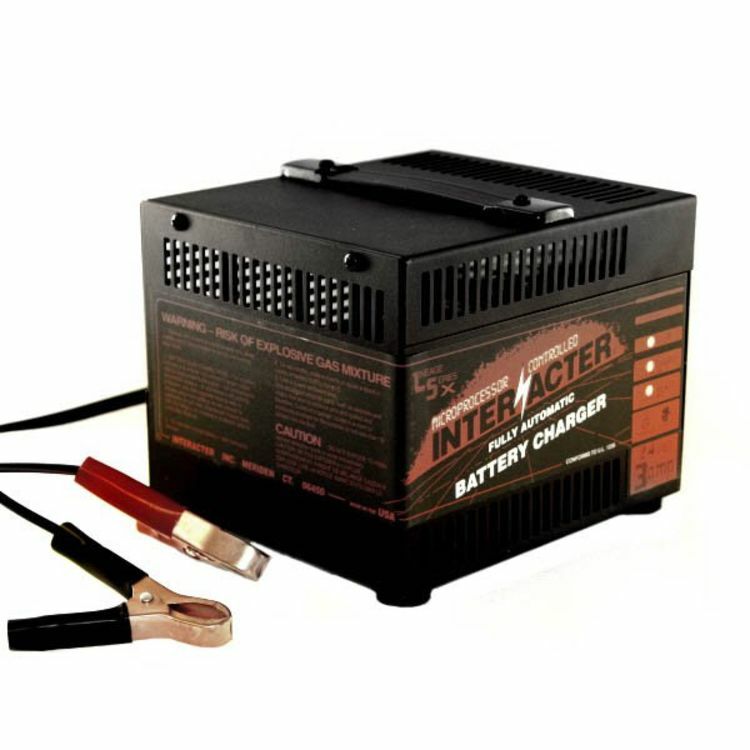 The Interacter Lineage Series battery charger is specifically engineered to meet the demands of the informed consumer who knows that today’s Hi-Tech batteries must be charged correctly, at a competitive price. The Lineage Series features a microprocessor controlled system that out-performs industry standard chargers. The Linage Series is suitable for charging true Gel-Cell, liquid electrolyte and most (AGM) absorbed glass mat batteries. 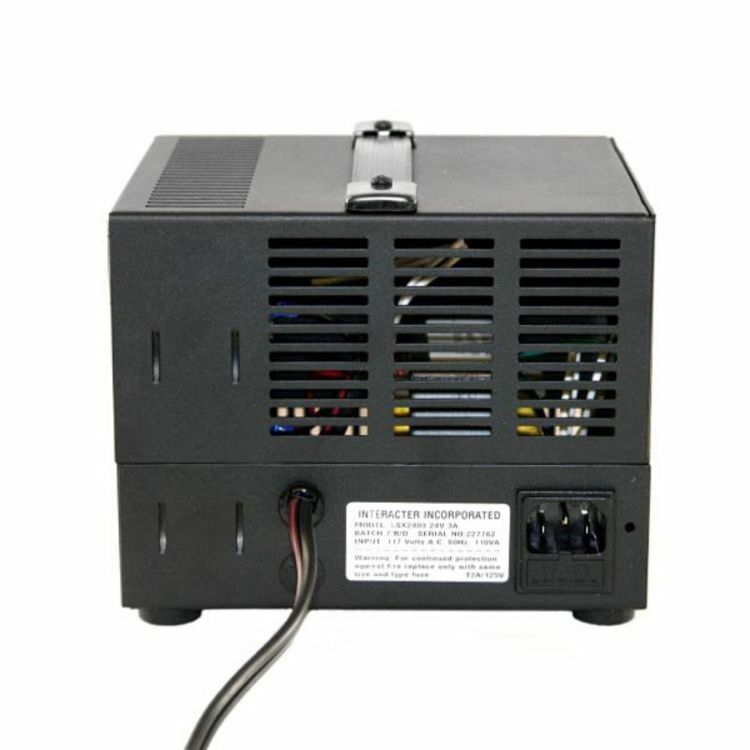 The Interacter LS series has a patented three stage constant current, constant voltage charging format. The most important feature of the Interacter is the exclusive proportional timing which automatically adjusts the recharge time in order to achieve optimal performance on old, partially or deeply discharged batteries. Recommended for 24 volt battery systems in the 12 to 70 amp hour range. This charger can be used for both bulk charging and long term stand-by maintenance. * Flat Rate shipping is for the lower 48 states only. Do you own the LS2403? Please, tell us what you think about it. It helps us provide you with better products. Please note that it may take up to 72 hours for your review to appear.